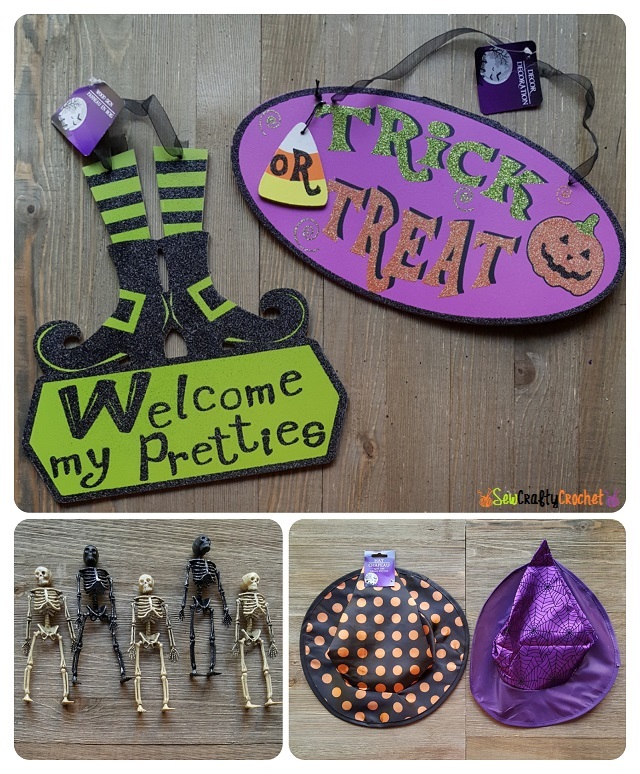 The Dollar Tree is a great place to find fun and affordable Halloween decor and Halloween craft supplies. 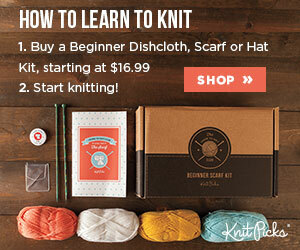 I enjoy making holiday and seasonal wreaths, and I often gather my supplies from the Dollar Tree. I decided to make a fun witchy Halloween wreath using flowers, a witch hat, skeletons, a Halloween sign, and a spooky raven all from the Dollar Tree. 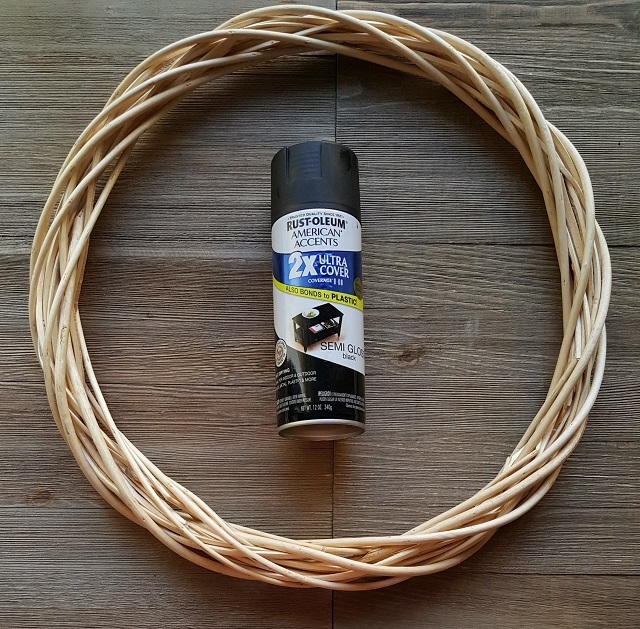 I found several of these willow wreaths at the local Dollar Tree, and I grabbed this spray paint from my stash of paint. 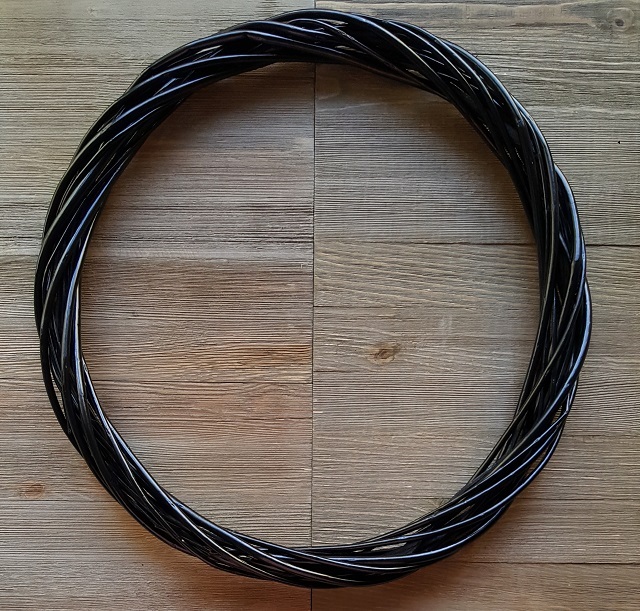 I spray painted the wreath and allowed it to dry overnight. 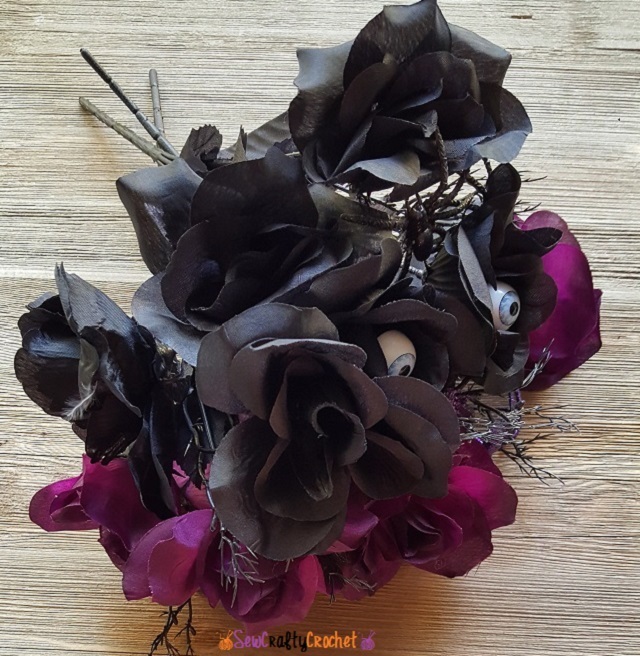 The Dollar Tree always has awesome flowers, and I found these purple and black roses full of eyeballs and glittery spiders. 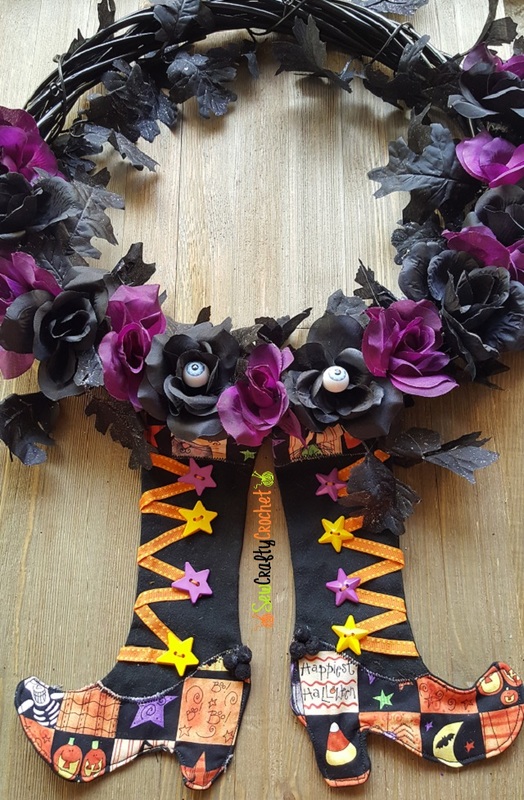 A few years ago, I upcycled a pair of maternity shorts into Halloween Witch Stockings, and I decided to add those to this wreath. 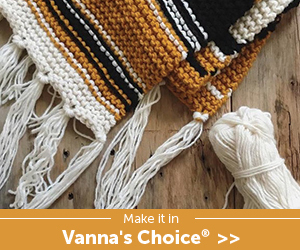 The orange ribbon I used on these was purchased from the Dollar Tree. 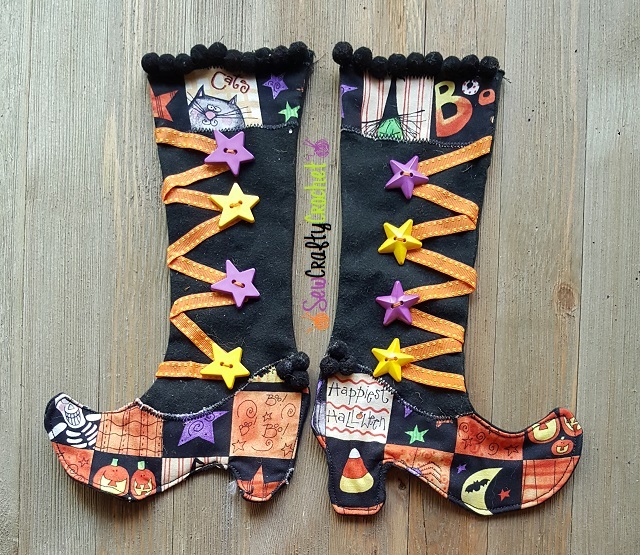 I will share a post detailing how I made these witch stockings soon. 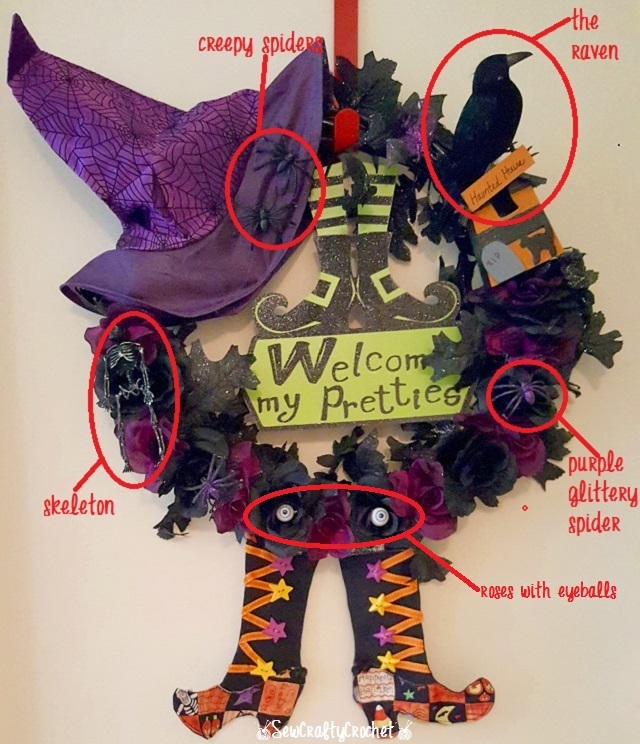 Here are the Halloween signs, skeletons, and witch hats I purchased from the Dollar Tree to include on this wreath. 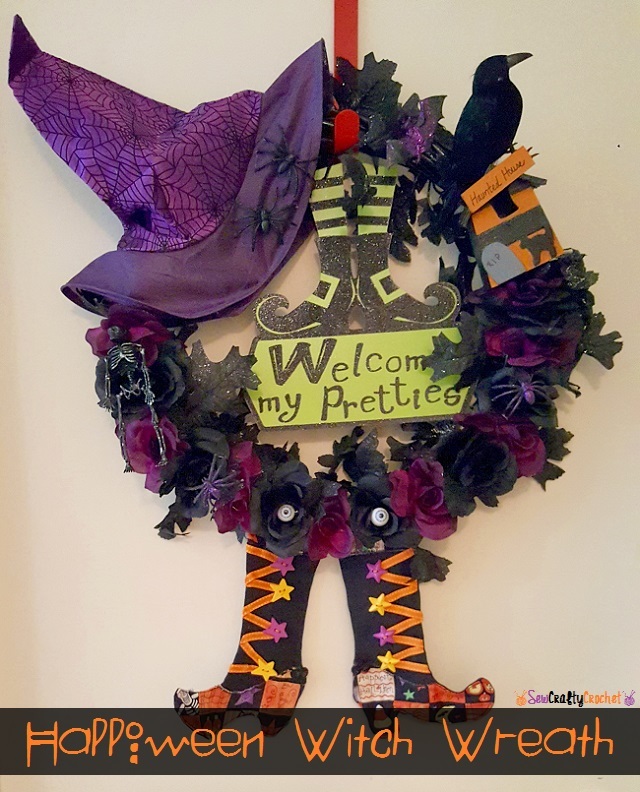 I bought two Halloween signs, but I decided to stay with the witch theme this wreath and chose the sign with the witchy feet. 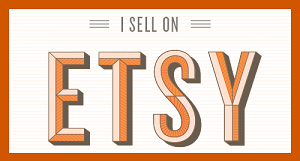 I also found a Halloween themed birdhouse in my craft supply stash. 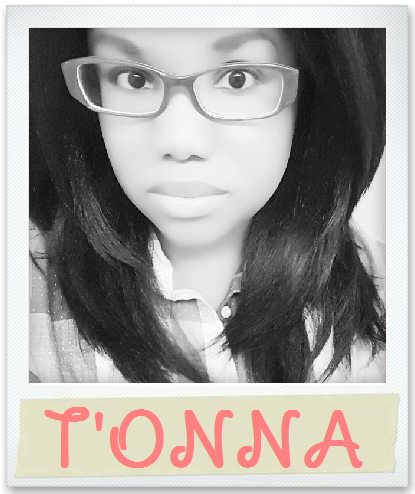 I love including birdhouses on my wreaths. 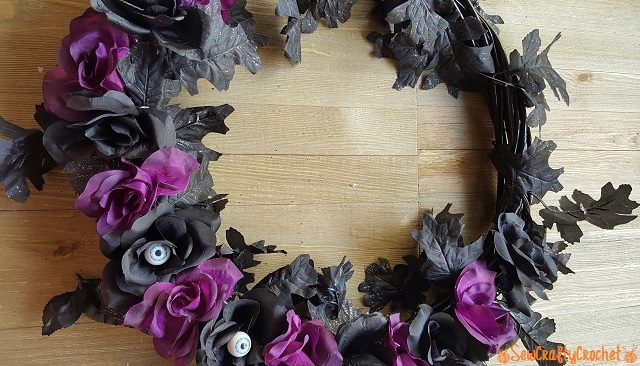 The wreath is all done, and I've circled some of the spooky creatures on the wreath. I had to add a raven sitting on top of the spooky Halloween birdhouse. 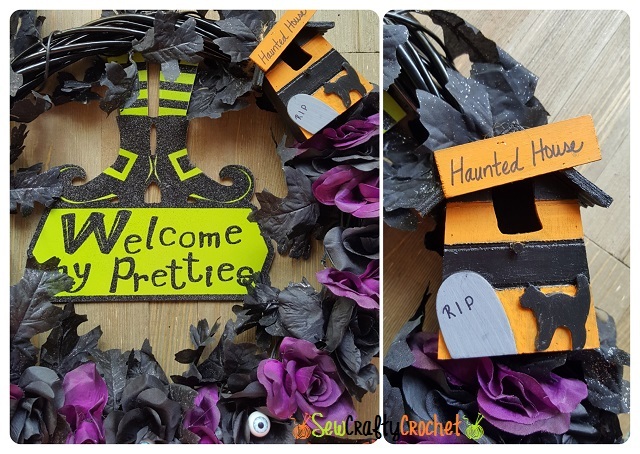 I usually wait until October 1st to decorate for Halloween, so I will display my new wreath on our front door as soon as October arrives!